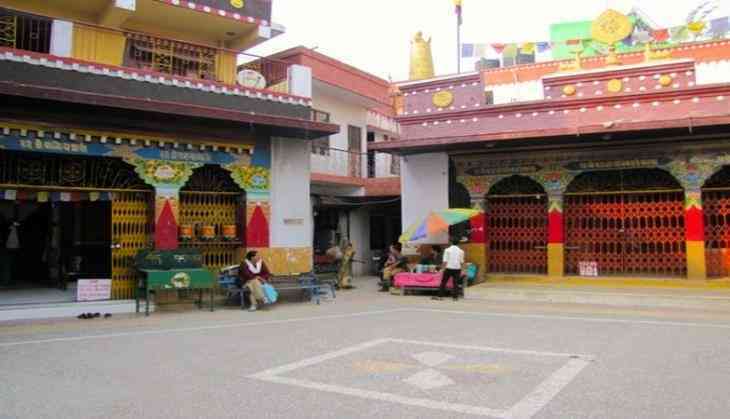 quickly transformed this place into a thriving Monastery market, as it stands today. The cuisine reflects the Tibetan landscape of mountains and plateaus and includes influences from neighbours (including India and Nepal). Sha Bakley - bread stuffed with seasoned beef and cabbage, which is then fashioned into semi-circular or circular shapes and which, according to regional variations, is either deep fried or pan-fried. Momo - Also known as a dumpling, which has different seasoned as per customer choice. like Vegetable or Non-vegetarian. Tingmo - a type of steamed bun, a heavier version of the Han Chinese baozi. 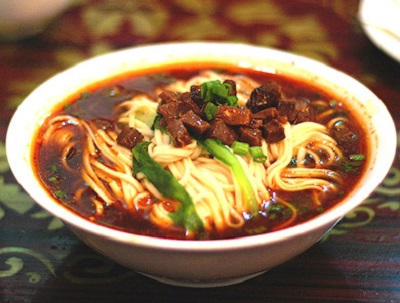 Thenthuk - a type of cold-weather soup made with noodles and various vegetables. Tibetan Market is a great place to shop for souvenirs, apparels, and accessories. Do visit Norling Arts Gallery for a glimpse of How rich Tibetan culture is. Nagaland food(Hornbill Restaurant), Italian Food (Sky Garden) and Indian cuisine(Waho Tenzin) too. 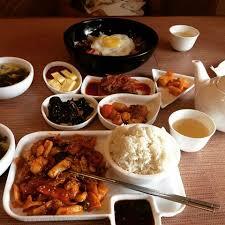 shakes of Tsampa and breakfast option of Tibetan Food. 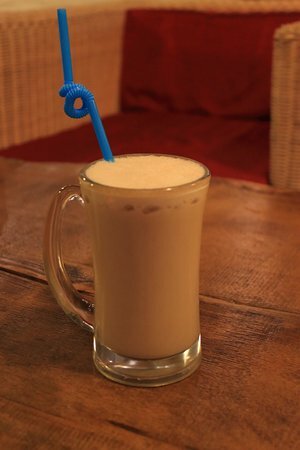 This thing all you get from cafes like AMA cafe and Yamanu Cafe. So what you waiting for Do visit Majnu Ka Tilla (Mini Lhasa).